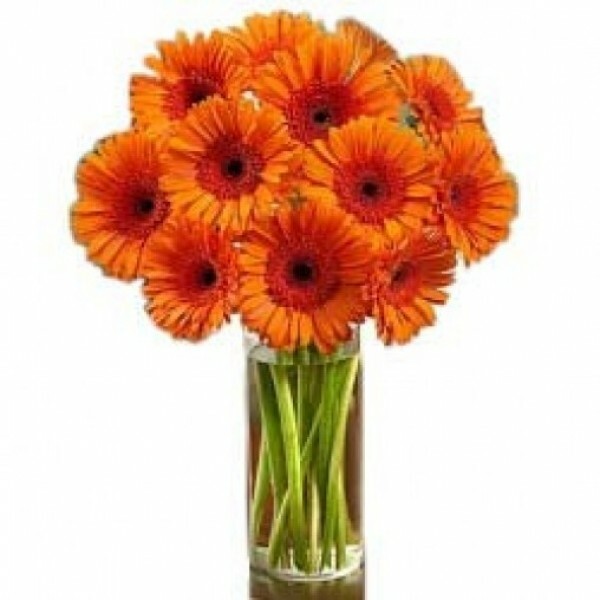 Gerberas are always considered as one of the most happy flowers, especially when they come coloured in Orange. With this bunch of 10 Orange Gerberas, make someone's day happier. 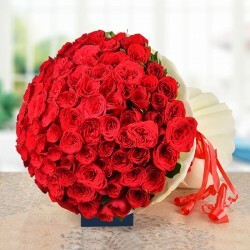 - 10 Orange Gerberas .